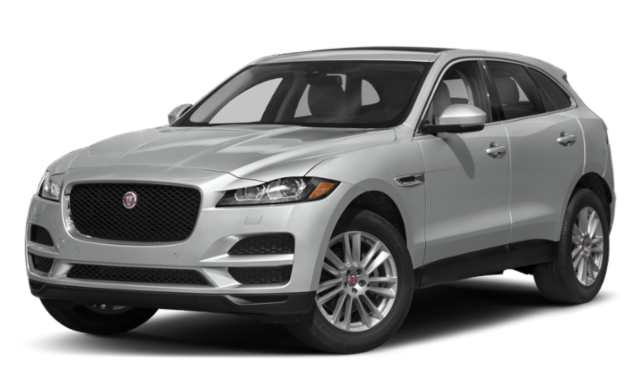 Englewood drivers looking for their next luxury crossover SUV should compare the 2019 Jaguar F-PACE vs. 2019 Mercedes-Benz GLC. Check out performance, space, and more to decide whether the Mercedes-GLC or Jaguar F-PACE is right for you. Then contact us for a test drive! Both models deliver an EPA-estimated 22/27 city/highway mpg with their base engines. However, the Jaguar F-PACE comes with a wider variety of engine options and is standard with all-wheel drive to help you stay in control on Saddle River roads. 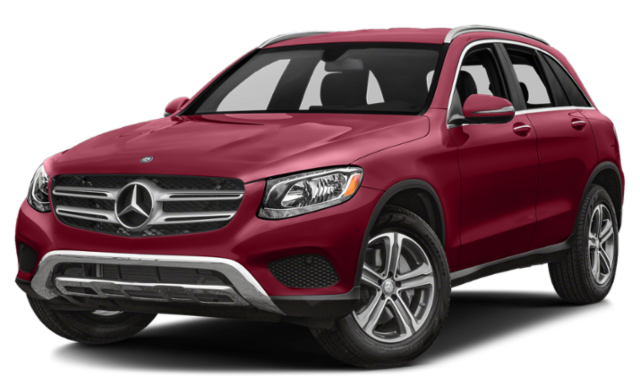 In the GLC you have to upgrade for all-wheel drive. Both models have room for up to five passengers, but Jaguar F-PACE has more space and height to command the Ridgewood roads. The F-PACE interior also has a standard sliding panoramic sunroof to add to the spacious feel. Learn more about features like Jaguar F-PACE price and trims, and compare the Jaguar F-PACE vs. Audi Q5 to check out more of the competition. 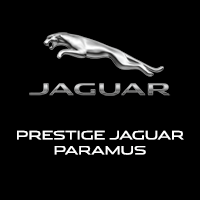 Find a new Jaguar F-PACE for sale at Jaguar Paramus and take one home!